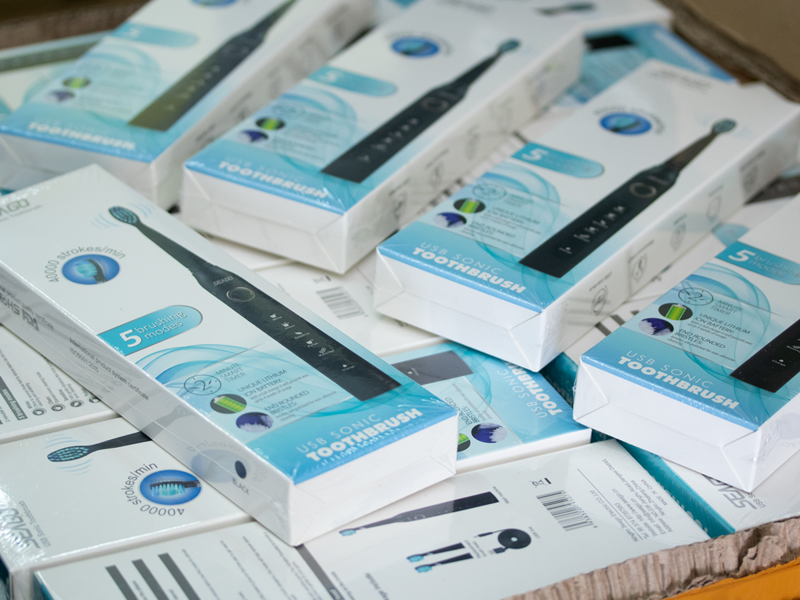 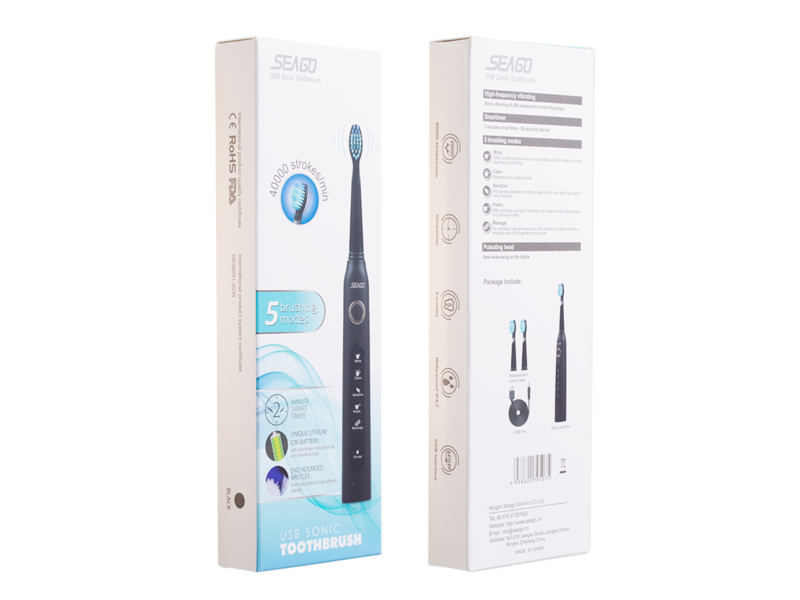 Toothbrush Seago SG-507 offers up to 5 cleaning modes: whitening, polishing, cleaning, massaging, gentle cleaning. 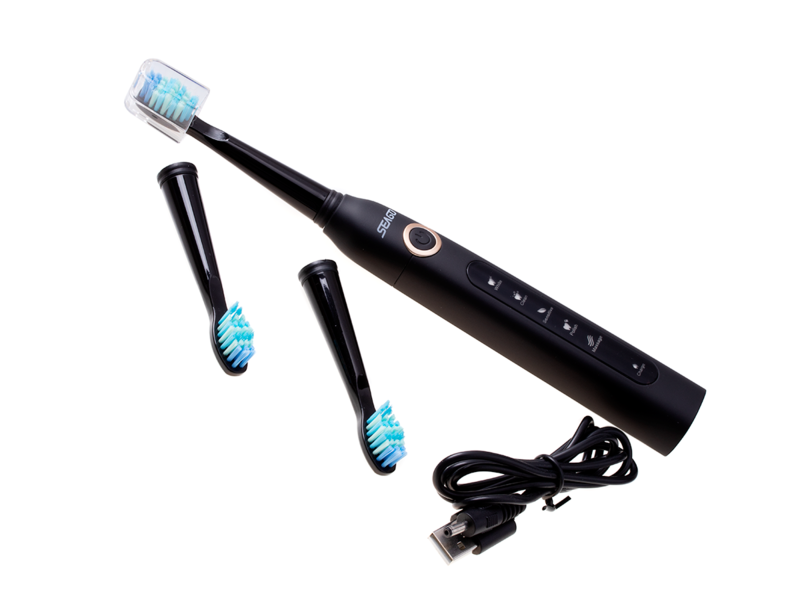 The set includes 2 tips and a micro USB cable. 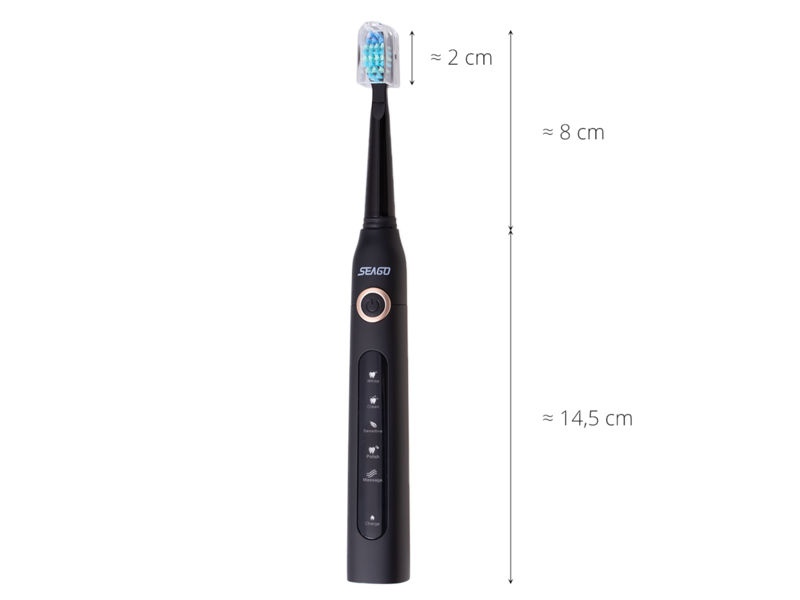 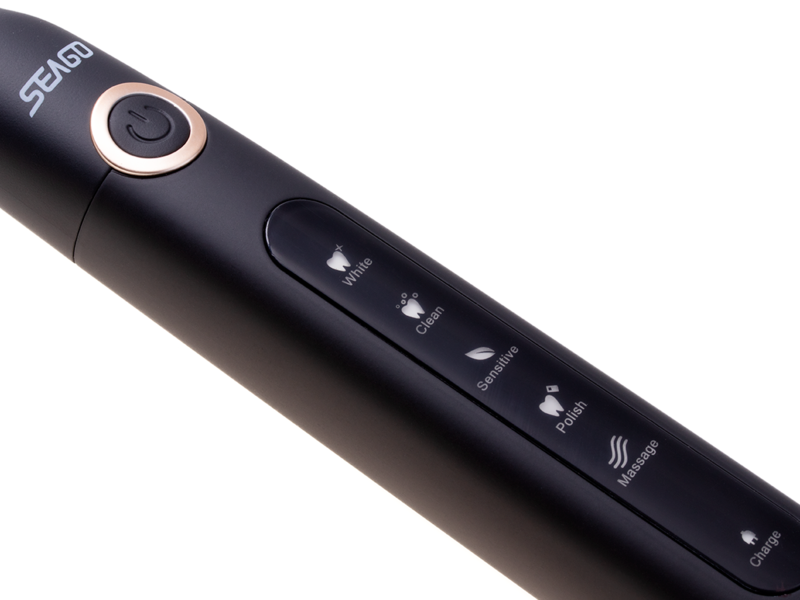 The device has a built-in 2-minute timer with 30-second breaks - this is the time of brushing teeth recommended by dentists. 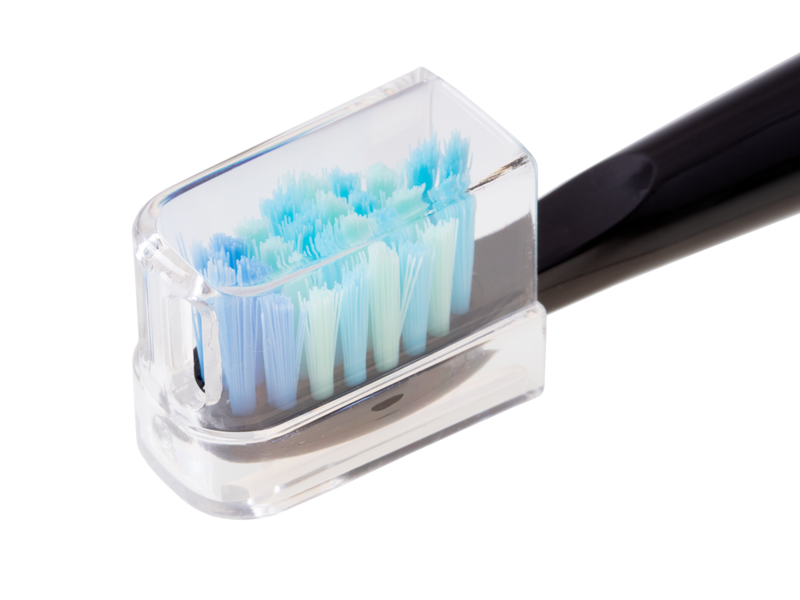 The Seago SG-507 brush is very efficient. 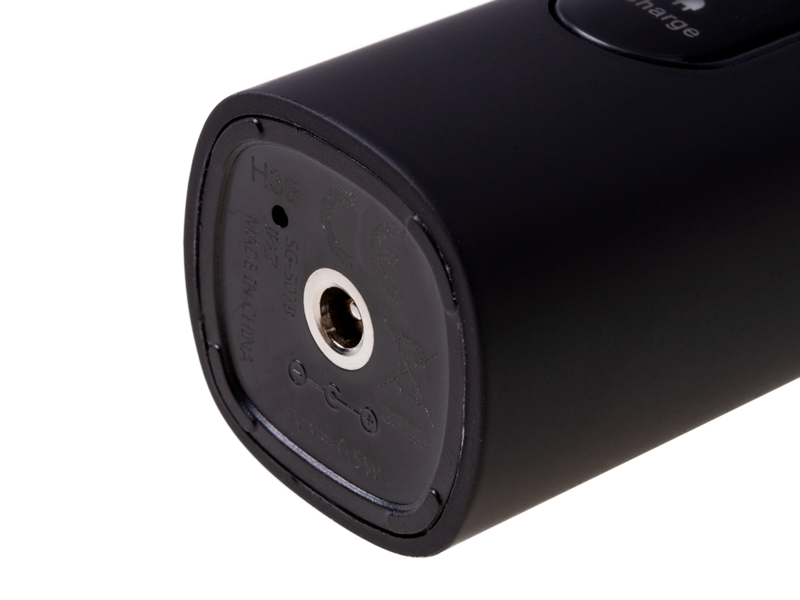 The built-in battery allows for a very long working time. 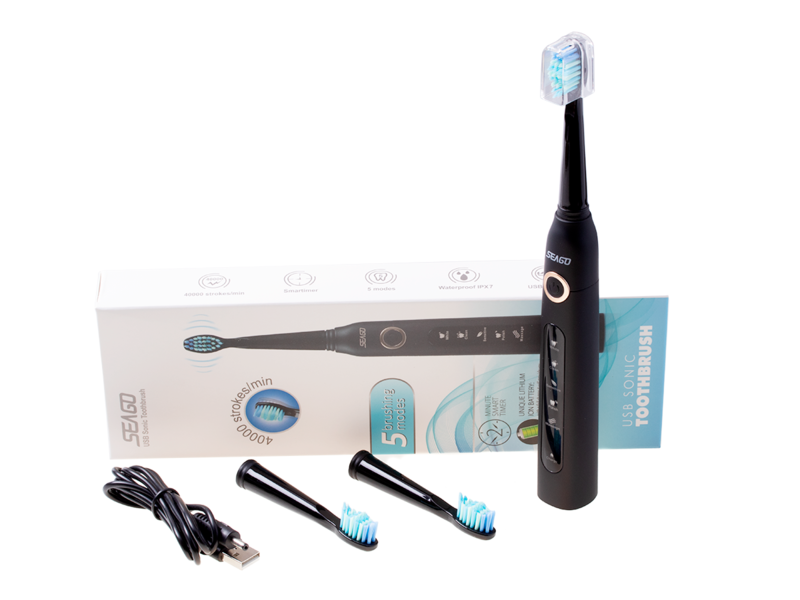 High frequency vibrations - maximum power of up to 40,000 pulses per minute.